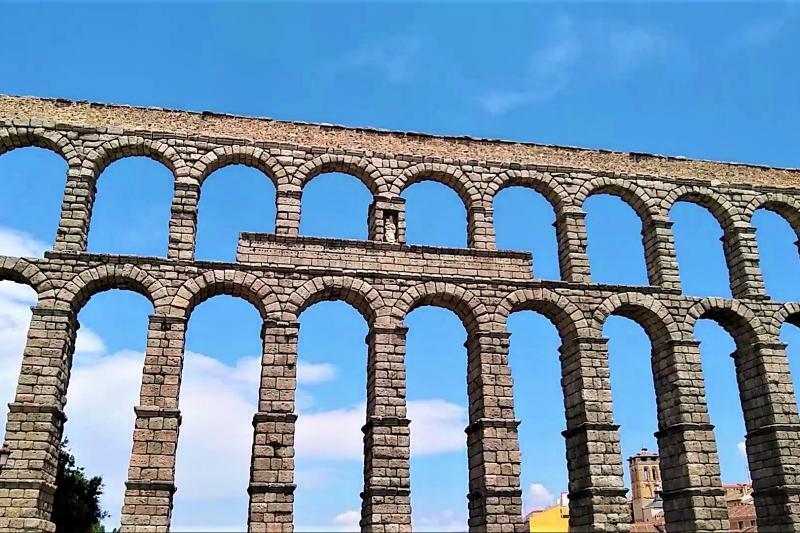 - Enjoy a visit to the UNESCO heritage site of Segovia, with its Cathedral, Alcazar and Roman aqueduct and enjoy a top quality traditional lunch. On booking your tour, you will receive a special discount code from us to use on another ´From Madrid´ guided tour (Toledo, La Mancha, Ribera del Duero and Madrid). 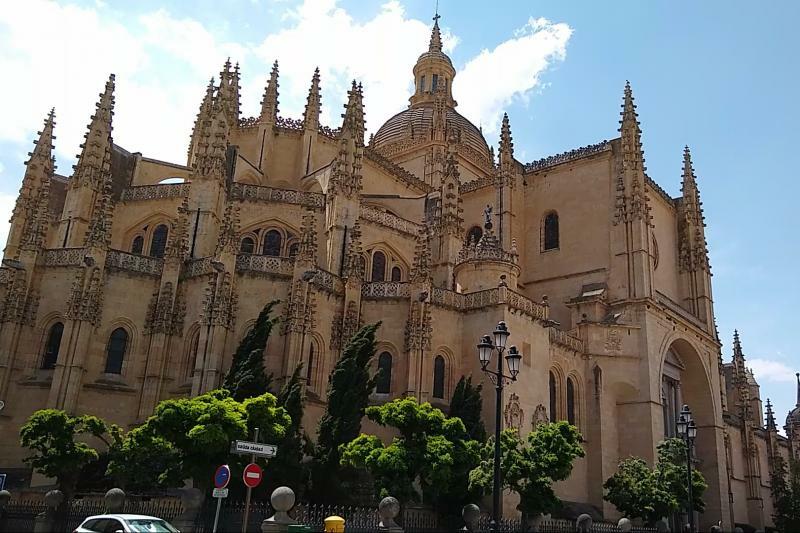 After having been picked up at your hotel at 8:30am, we will drive comfortably until we reach the UNESCO site of El Escorial, a vast and magnificent Monastery that is a fantastic example of Renaissance architecture. 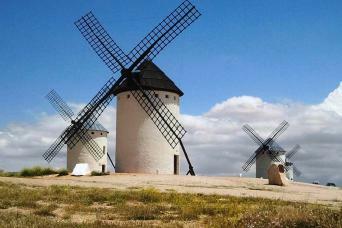 Here we will make a quick stop to take some photos, before we move on to visit a winery close to Segovia. 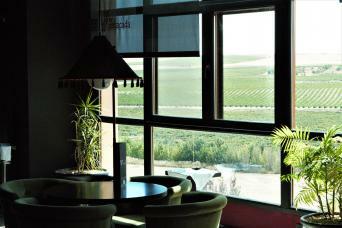 Here we will learn about wine production in this region, as well as discovering and tasting some of their high quality wines. Next up we will move on to the magical UNESCO site of Segovia. 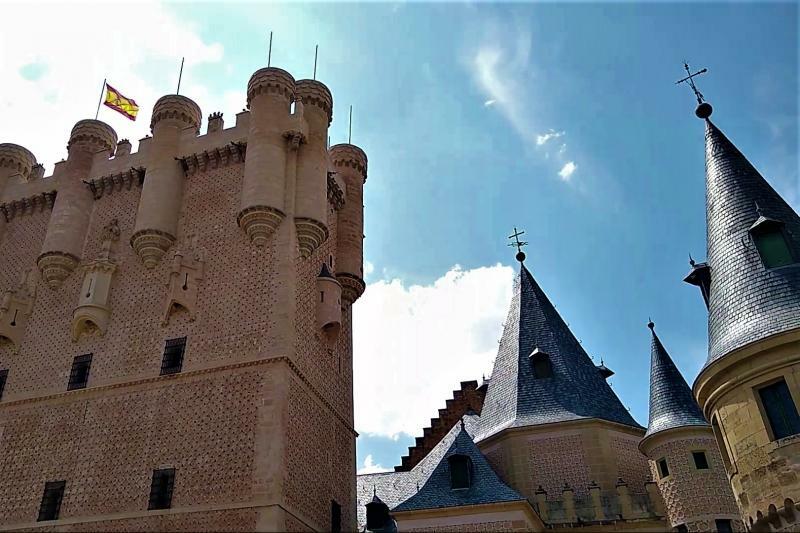 The Alcazar and the aqueduct are Segovia´s most notable monuments, but the city reveals many other wonders: its fantastic Cathedral, and the old city districts and pebbled stone streets. 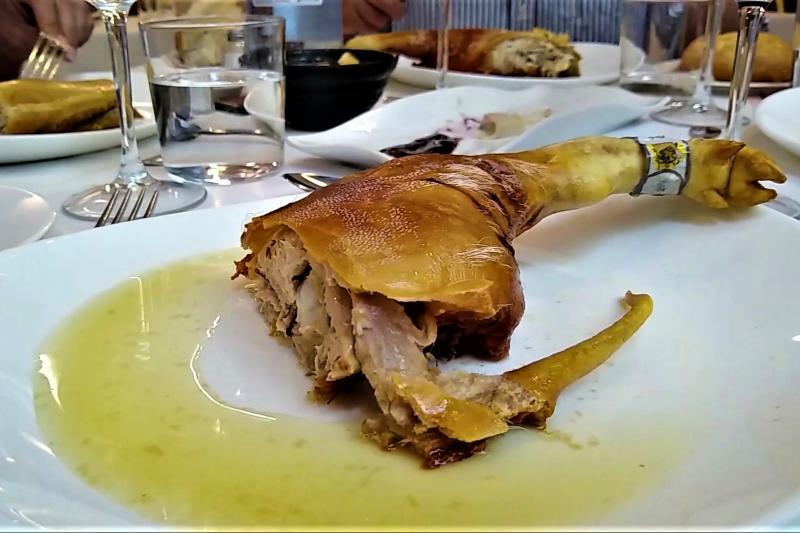 For lunch, you will enjoy a high quality meal at one of the most famous restaurants in Segovia, a city famous for its roast suckling pig (you will be asked about any dietary requirements in advance). 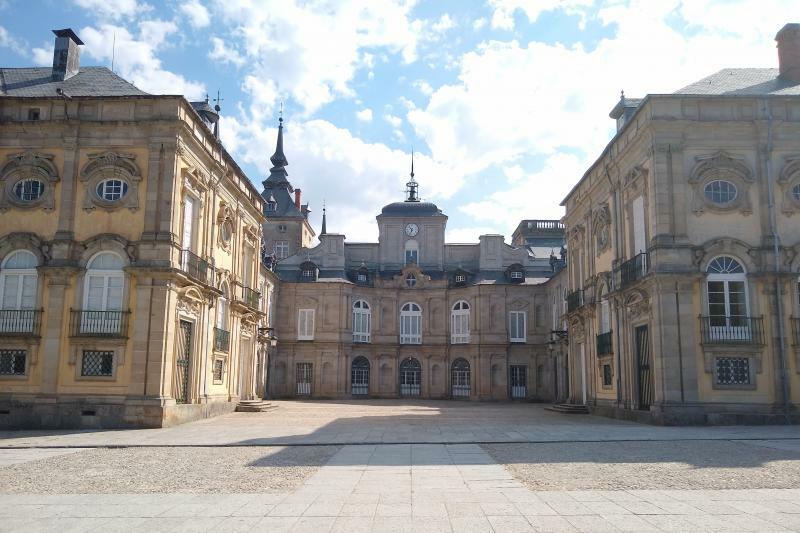 After lunch, we will head towards our last short stop of the day, La Granja, a fantastic royal palace surrounded by gardens and fountains. Here we will have a short time to walk around the outside and take some more photos, and appreciate the beautiful architecture. Finally we will head back to your hotel in Madrid, happy and satisfied after a day of Spanish culture, gastronomy and wine. 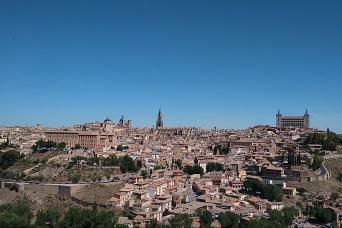 We recently returned from Madrid and had a wonderful day trip to Segovia. Raul, our driver and guide, picked us up promptly at our hotel lobby. We saw beautiful countryside and several castles and forts. The palaces in Segovia are breathtaking. 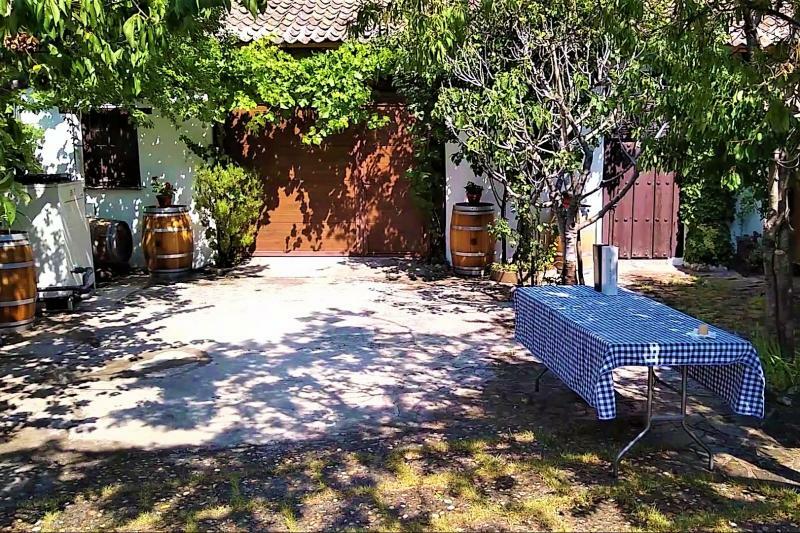 We stopped at a winery and for a complete tour and tasting with the owner and then visited some of the oldest vineyards in Europe. Lunch with wine was included and it was also wonderful. We climbed to the top of the Alcazar for great views. The aqueducts were unbelievable and we saw them both in daylight and in the evening. It was a very full day from 8AM to 7:30PM. Raul was very informative and knowledgeable about the history of Spain and all of the areas we visited. 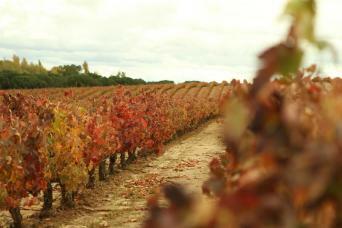 His background is in the wine field so he has a great deal of wine expertise. He never made us feel rushed and was always gracious and willing to take our pictures. It was one of the best tours we have taken and strongly recommend making the trip and taking the tour with Wine Tourism Spain. We will book more of their tours when we return to Spain. We so enjoyed our time in Segovia with our wonderful guide, Raul! He was professional and knew so much about the area. We definitely felt as if we were on tour with a dear friend from Spain. Highly recommended!!!! This tour is amazing. I cannot say enough great things about it. The private winery tour was beautiful and educational, and we got to sample their finest wines with the most perfect food pairings. 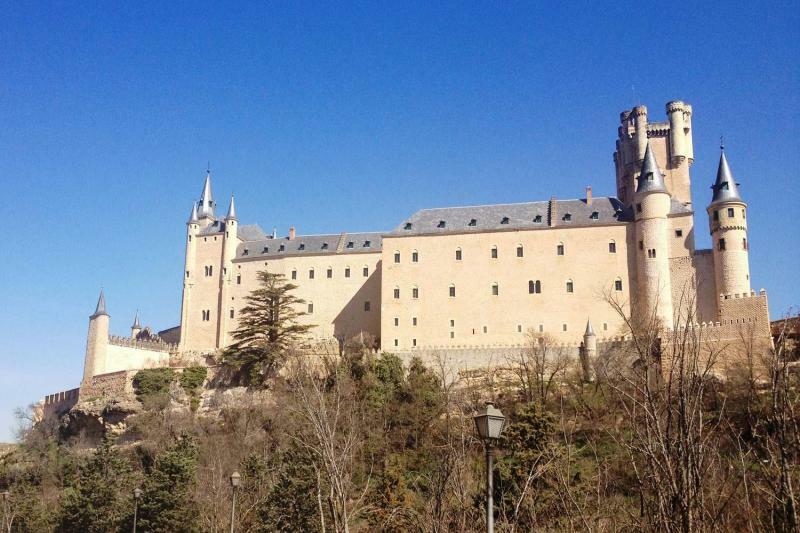 Beyond the winery tour, we got to walk around Segovia and tour the ancient castille. We walked around the streets and experienced tge culture whilst sipping a cafe con leche. 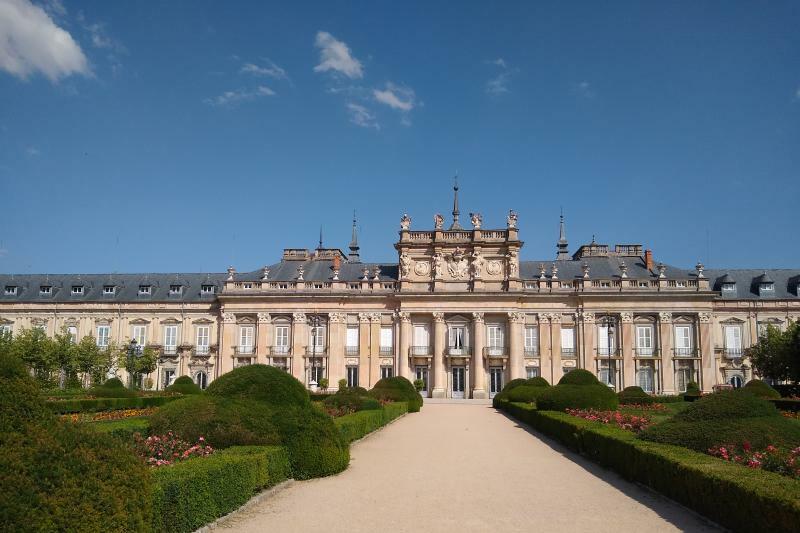 On our way back to Madrid, we stopped at the Royal Gardens and took in some amazing scenery. Some of our moat picturesque photos are from these Gardens. The absolute best part of this day was our wonderful tour guide, who made us feel like we were his life long friends. He was extemely knowledgable, kind and made us feel at home. He even came into Madrid and had a drink with us after the tour was over. This may be pricey, but it was the by far the best day we had in Spain. We also got a video of our experience that day so we can cherish the memory forever.